Here we are at Happy Days again. Its great celebrating the week and looking forward to the week ahead. 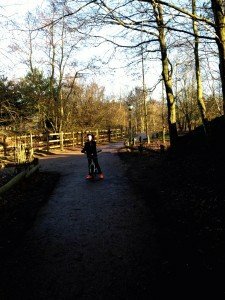 We have spent a wonderful weekend at Center Parcs. I love the fact the boys can ride their bikes everywhere without worrying about cars and traffic. 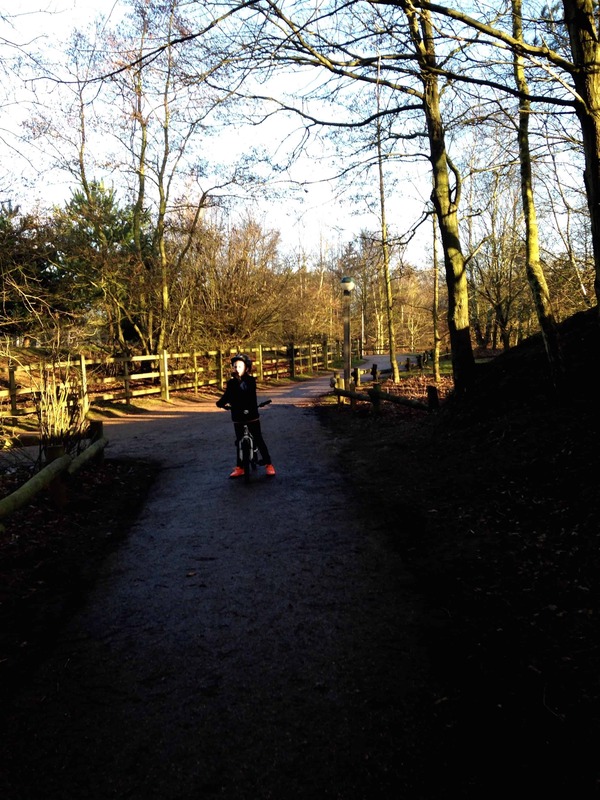 You can see the sense of freedom they feel, it is wonderful to watch them happily cycling from one place to the next. As we live on a country road they do not have the freedom to do this as cars drive like maniacs in the country. 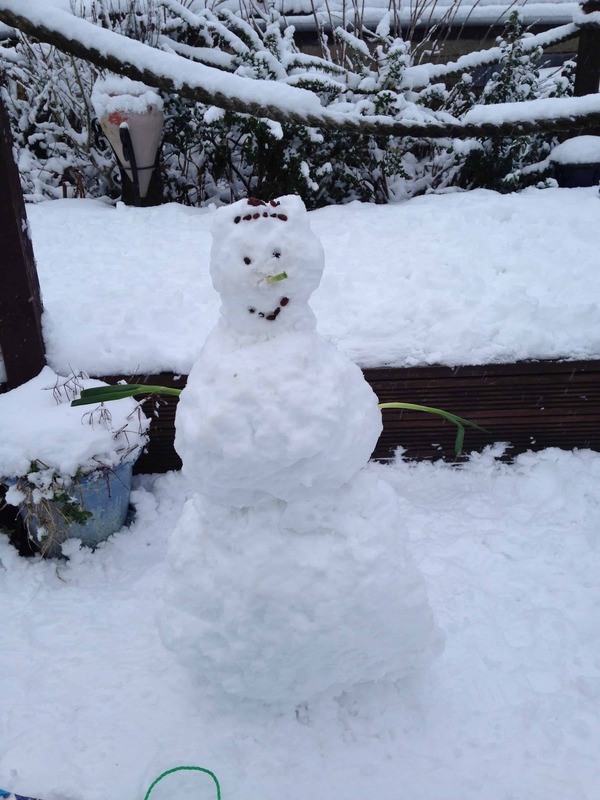 We have had more snow this week; the boys have come home from school every day and gone straight into the garden to built snowmen and sledge. I remember being a child and how special it felt when it snowed. I love watching them enjoying the snow like I did when I was their age. 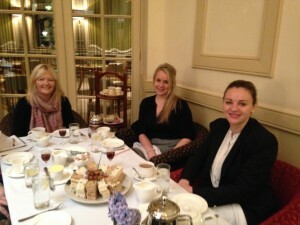 This can only be my afternoon tea meeting at the Beautiful Midland Hotel Manchester. 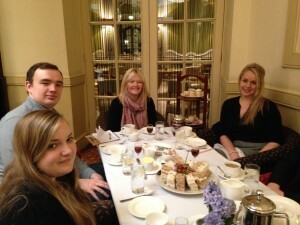 I had a wonderful afternoon tea with the lovely Helen, Amy, Gemma and Rob from Q Hotels. I was terrified they would meet me and think they had made a huge mistake. But they were the loveliest warmest people. I left feeling like the luckiest blogger in the world. I am the ambassador for the most wonderful brand; I came away from that meeting knowing they care about not only my family and me. But that they have a real commitment to giving families a great experience. Meeting these wonderful people and understanding the heart of Q made me sooooo excited about the year ahead. I am one lucky lady to be working with Q Hotels. This is hard; it has been a wonderful week, yet there has been a cloud. My beloved Nan had a stroke last week. This week she seems to have perked up a bit and is sitting up in bed. She is a strong lady, lived through a war and brought up a huge and wonderful family. It’s difficult to think of her as being frail. It is also hard to talk about it; it sort of makes it real. We all love her very much. But thankfully she is doing what strong ladies of her time do best; fight. The worse thing is she is in Essex so I can’t just bob in to the hospital and see her. I need to start planning ahead for the year. I aim to start planning for my Disney holiday eeeek I just can’t wait. I aim to go on holiday and chill, so I need to plan all my posts for the 2 weeks we are away. I am going to try to start planning a schedule, I am not quite sure how it will work being months away, but if I don’t start now I will never do it. And I want to chill in Orlando, and just concentrate on Twitter and Instagram to share the Disney love. 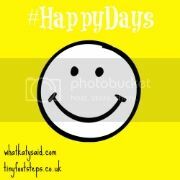 So thats it for this weeks Happy Days, see you next week. So sorry that your Nan suffered with a stroke but she sounds like an amazing lady and I’m sure she will be back to her normal self very soon. Always hard in those situations when the relatives are far away. Oh I am so sorry to hear about your nan- good to hear she is fighting though! The people at Q sound lovely, you look like you are having a nice time there.